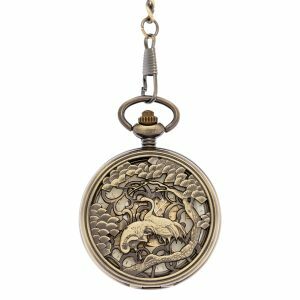 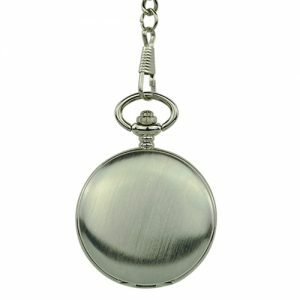 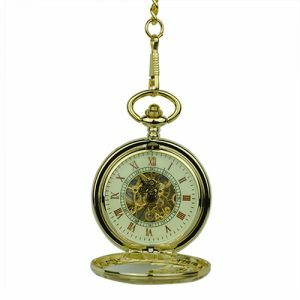 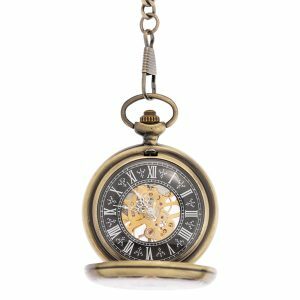 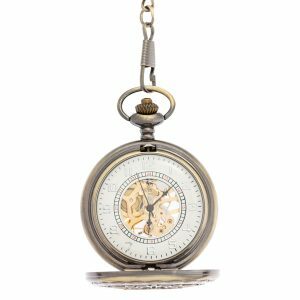 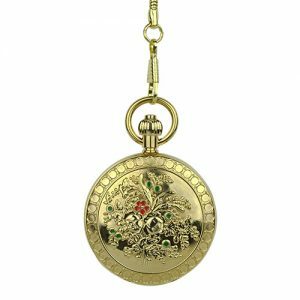 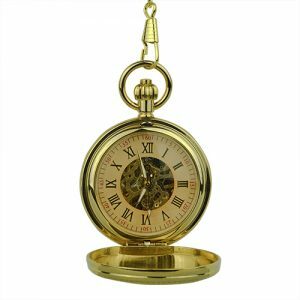 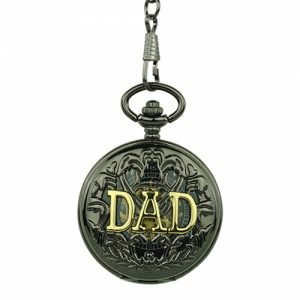 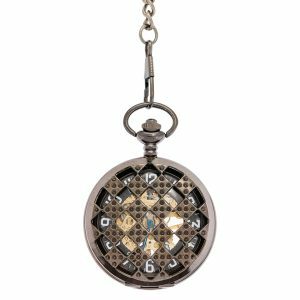 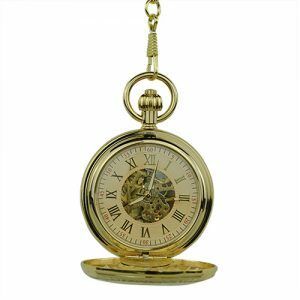 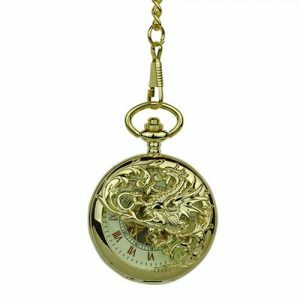 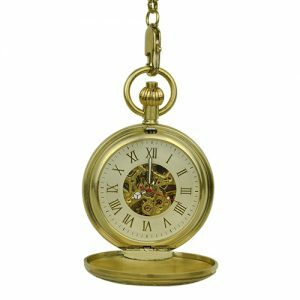 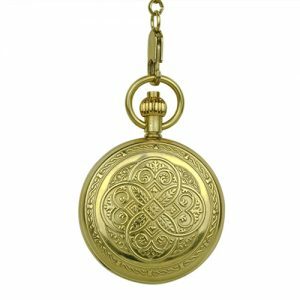 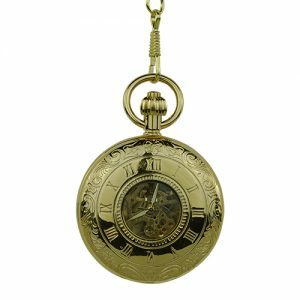 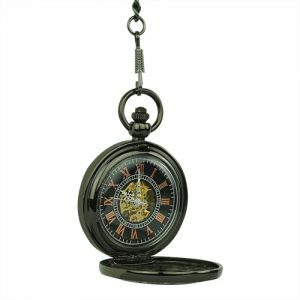 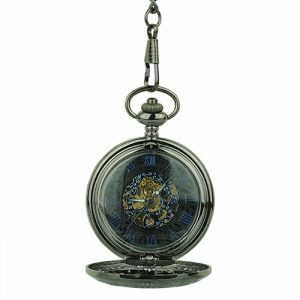 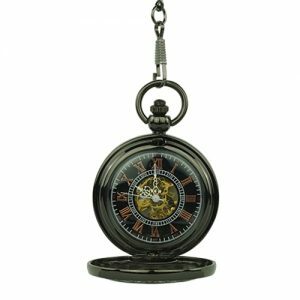 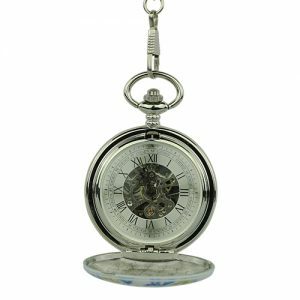 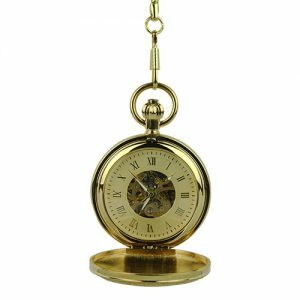 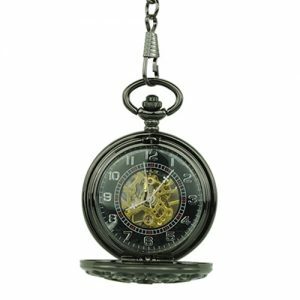 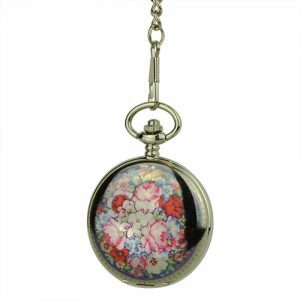 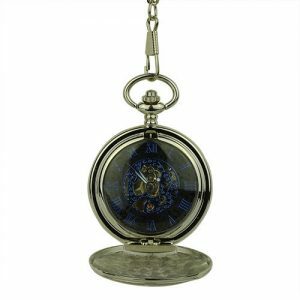 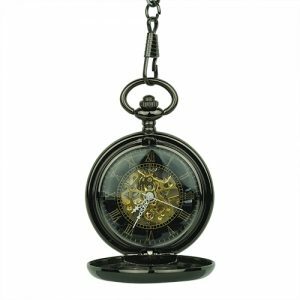 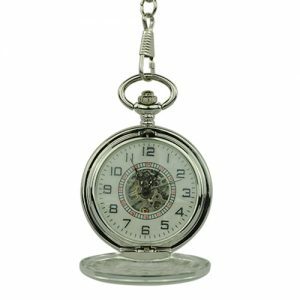 A stunning collection of Full Hunter Pocket Watches / Fob Watches, designed to cater to the most sophisticated tastes. 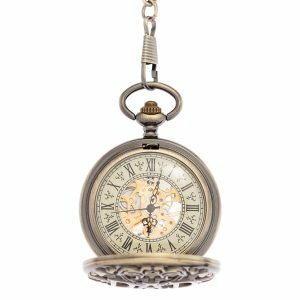 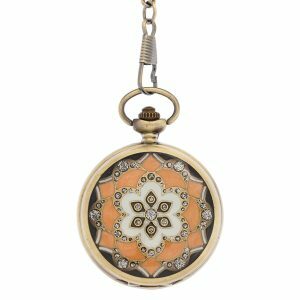 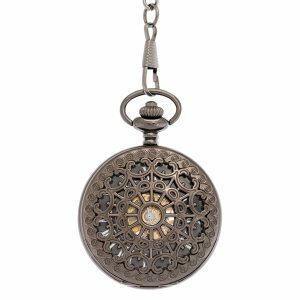 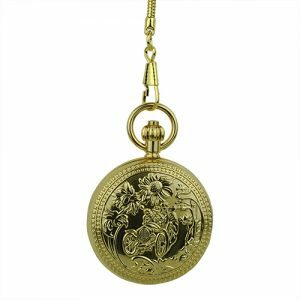 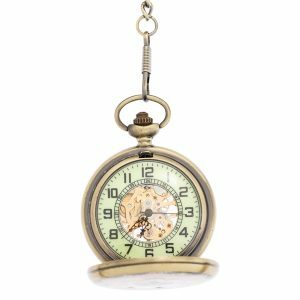 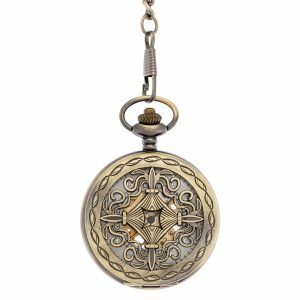 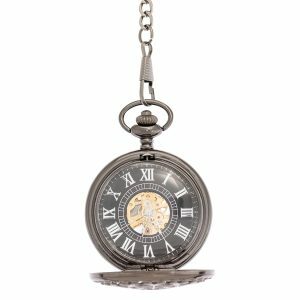 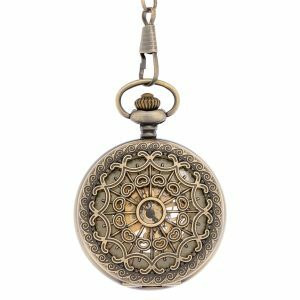 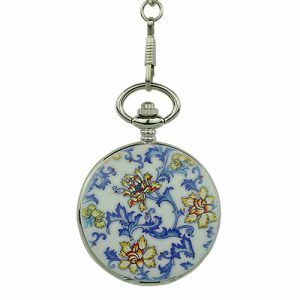 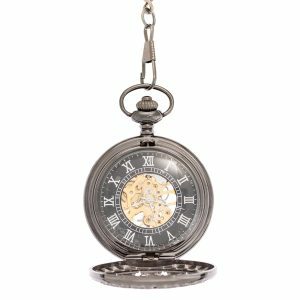 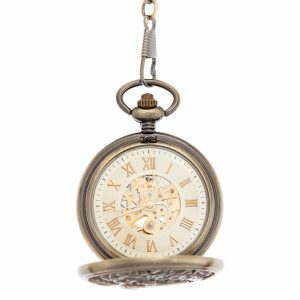 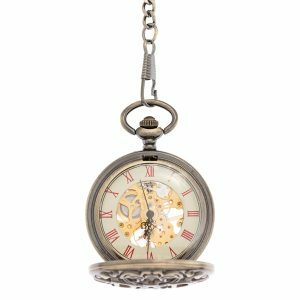 Featuring vintage-inspired filigree designs, Rococo motifs, floral ceramic elements, as well as sleek silver tone timepieces, our collection is designed both for pocket watch lovers and connoisseurs, as well as for any dapper, stylish wearer, in search of a standout accessory piece. 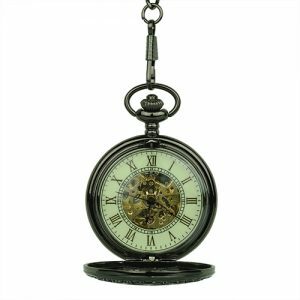 We welcome any questions about our products, so please don’t hesitate to contact us if you need help or advice prior or after your purchase. 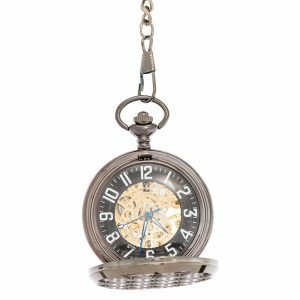 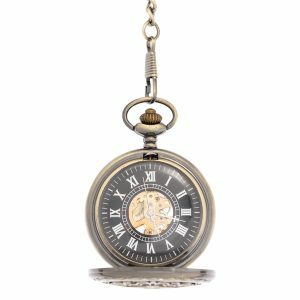 View cart “Black Vintage Tire Hunter Pocket Watch” has been added to your cart.